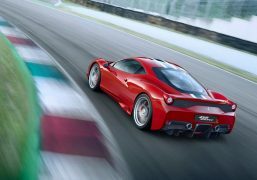 Italian supercar manufacturer Ferrari has just commenced its second innings in India. It maybe noted that the supercar maker withdrew from the market last year due to botched-up after sales and delayed delivery of sold cars. 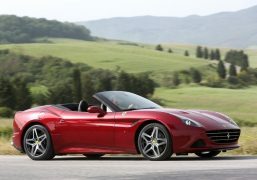 Ferrari has gotten rid of Automobili Italia and has appointed two new dealers; Select Cars Pvt. Ltd. in New Delhi and Navnit Motors in Mumbai. 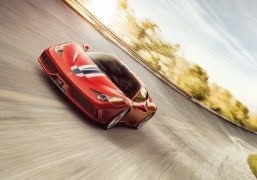 Ferrari will bring its full range in India except for special track-day cars like the Ferrari FXXK. 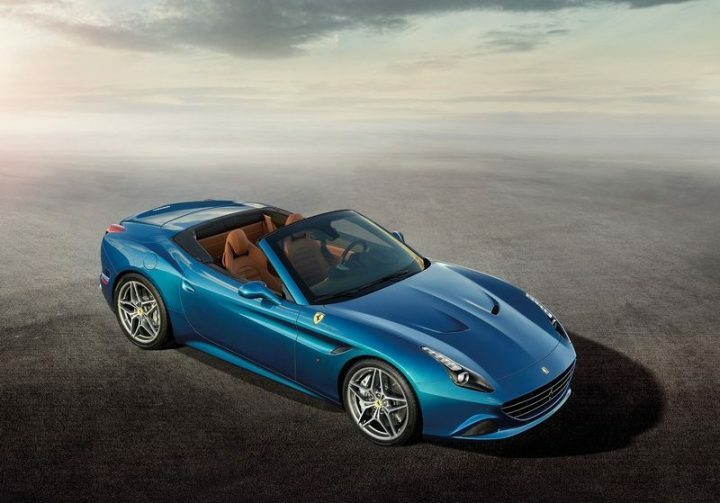 For now Ferrari will be selling the California T, 488 GTB, 458 Speciale, 458 Spider and the F12 Berlinetta in India. According to sources, the 2015 quota has already been sold out and dealers are now accepting orders for 2016. You can check out the full price list below. 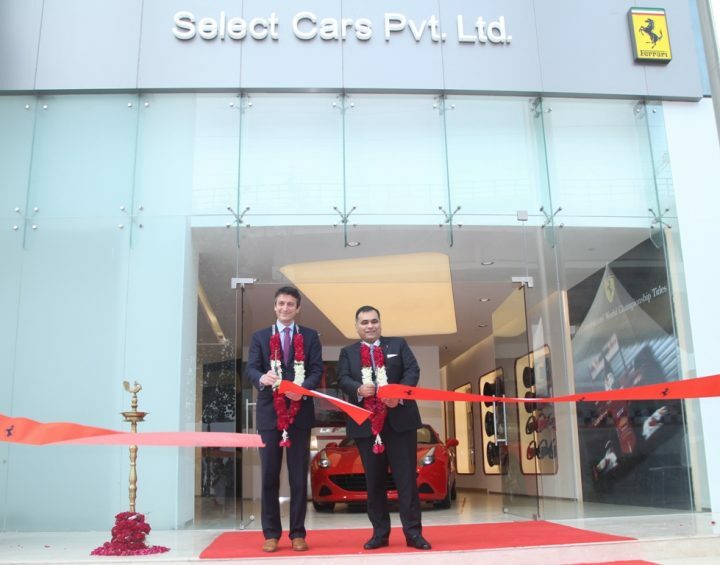 As we mentioned earlier, Ferrari’s first dealership in New Delhi has commenced operations following the Italian marquee’s reentry into the Indian market earlier this year. Select Cars Pvt. 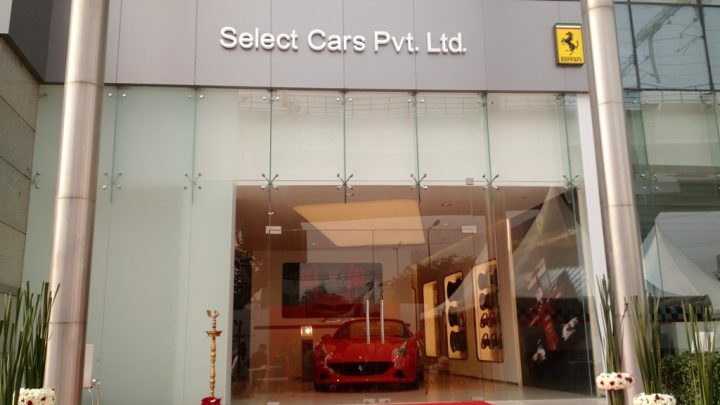 Ltd.’s Ferrari showroom is located at Mathura Road and can house three cars on display along with full service facilities. 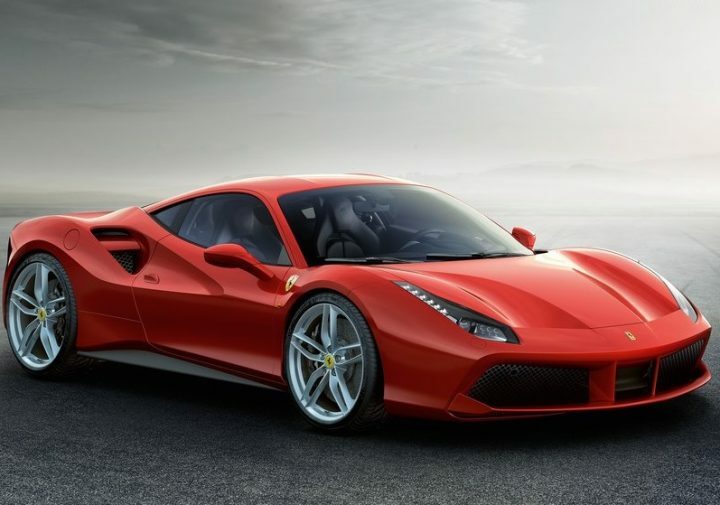 It is being reported that the Ferrari 488 GTB has been getting a tremendous response and the allotted vehicles for India have already been sold out. 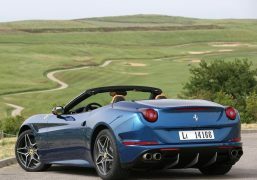 The California T is also attracting a lot of attention owing to its practicality and also the fact that it is the cheapest Ferrari on sale right now. 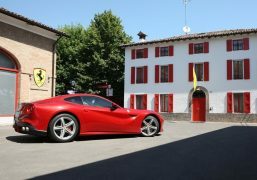 Prices of the Ferrari FF, which is a four-seat fastback and has the potential of performing well in our country, will be shared only after a request by prospective customers. 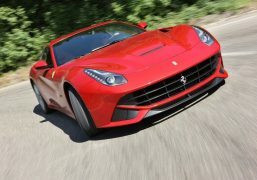 Ferrari’s first stint in India has definitely left its customers disappointed, but they are willing to put their faith in the brand once again and give them a second chance. 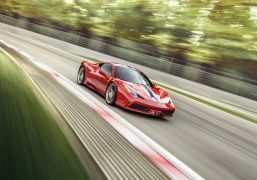 Ferrari needs to capitalise on that considering the supercar market in India is constantly growing at a very healthy pace with manufacturers like Lamborghini and Porsche reporting a constant rise in demand. 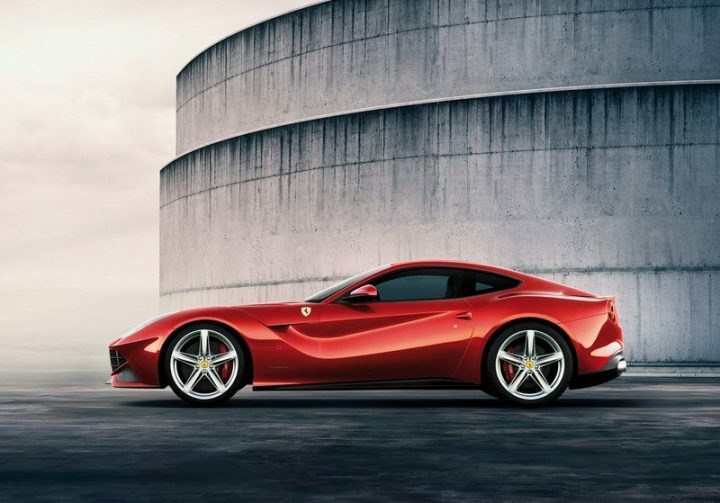 With the announcement of Ferrari India price list 2015, we hope that the renowned performance car marque will leave a lasting impression this time around. 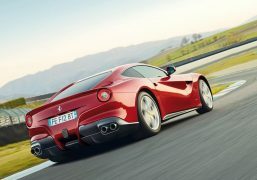 So, what do you have to say about the Ferrari India price list? Do let us know by commenting below. 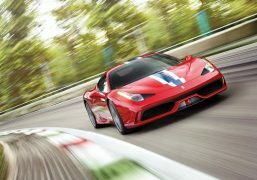 Also, stay tuned to Car Blog India for more on Ferrari cars.